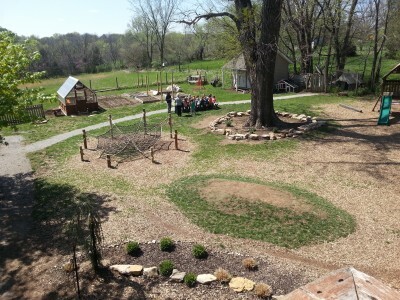 Christots Montessori School is nestled on wooded acreage away from the busy areas of western Shawnee, KS. When the weather is nice, you will find the children gardening or exploring nature outdoors. 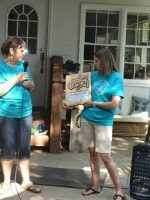 In August of 2013 Christots was awarded a $20,000 grant through the Twin River Cargill Cares Council in order to expand their outdoor classrooms. 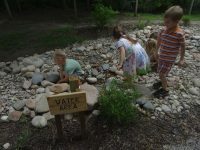 The school then created a “Let Us Grow Together” program to give children the opportunity to learn and experience nature. Through this program children will learn how to grow a garden, take care of farm animals and care for the environment around them. 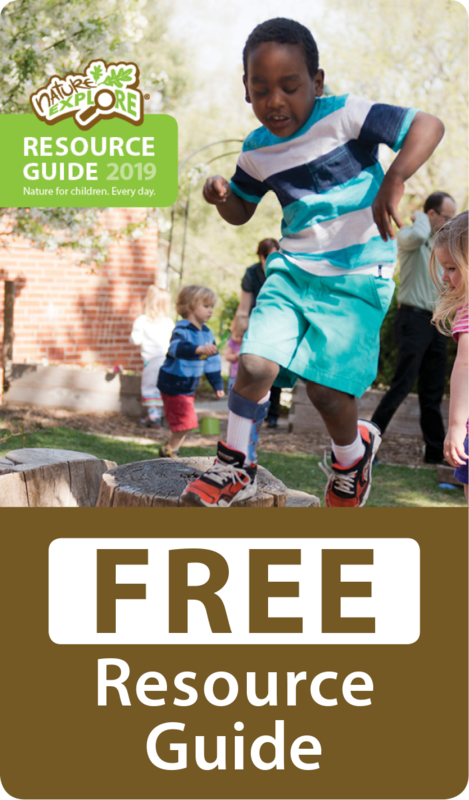 Christots believes that by teaching children early, on the importance of being involved in nature, it will have a great impact on their development socially, emotionally, mentally, and physically. Christots Montessori School also believes that the community concept is vital to help the school grow. We encourage parents and family members to be involved constantly. Parents are encouraged to come and participate as much as they are willing and able. Our school frequently hosts family events throughout the school year such as; a Harvest Party, Mother’s Day Tea and our End of the Summer BBQ. We long to have a place for families to spend time experiencing opportunities they may not otherwise be able to in their everyday life. We were excited to have the opportunity to work with the Nature Explore program in February 2014 to design our space. Since March of 2014, we have had volunteers from Cargill, parents and staff members help in transforming our space to become beautifully defined outside classroom areas. 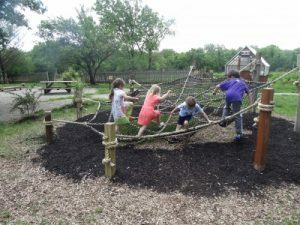 There are areas included such as a water feature for the children to explore, greenhouse, garden, and the children’s favorite-the climbing spider web hammock.